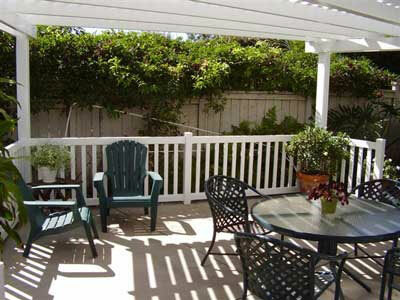 Country Estate Fence Company, Inc. is the best source in Orange County for beautiful, long-lasting, and competitively priced vinyl patio covers. 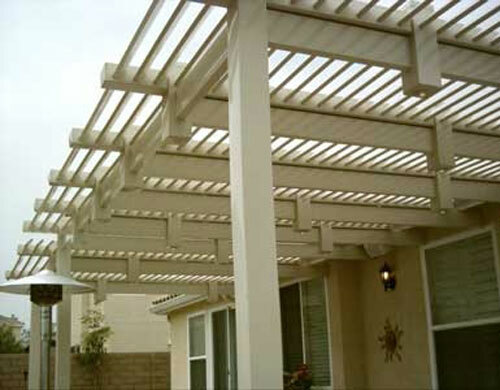 We sell and install solid, semi-solid, and louvered top patio covers in a wide array of sizes, colors, and finishes, with optional ceiling fans and lights. 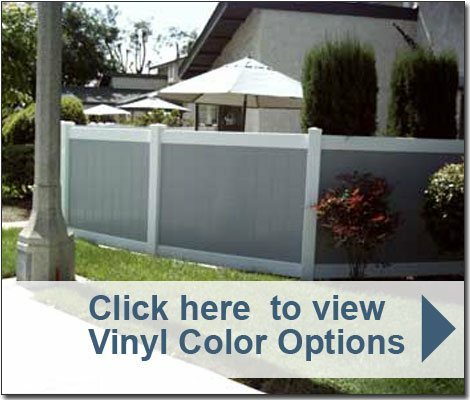 They are made out of the market's highest quality vinyl materials and backed by an incredible 50-year manufacturer warranty. This vinyl is designed to resist peeling, flaking, corrosion, warping, and blistering; look great for decades; and require little to no maintenance. From design to installation, the experts at Country Estate Fence Company, Inc. work closely with our clients to produce visually striking and highly functional vinyl patio covers. 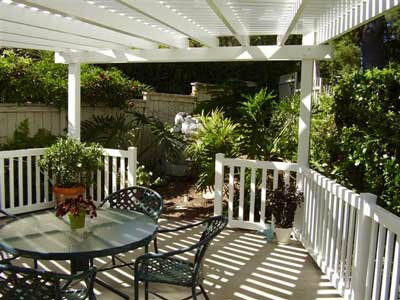 Starting with a free estimate and consultation, we will go over your goals and discuss the advantages of our various patio cover styles (e.g. 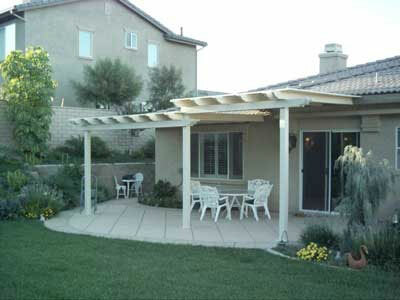 our louvered-top vinyl patio covers provide enhanced UV protection at specific times of the day, while our solid-top patio covers deliver complete protection from the sun and rain all year long). 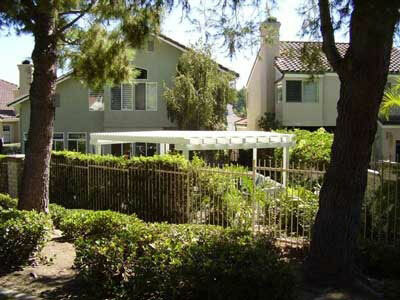 With our dedication to service, quality, and value, it's no wonder why Country Estate Fence Company has become the best choice for vinyl patio cover sales and installation in Orange County. Extremely quality job. Will use for every future job.